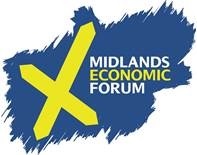 The West Midlands Economic Forum was established in 2007 and offers bespoke independent research as well as a neutral venue for discussion through a programme of events for the business community. 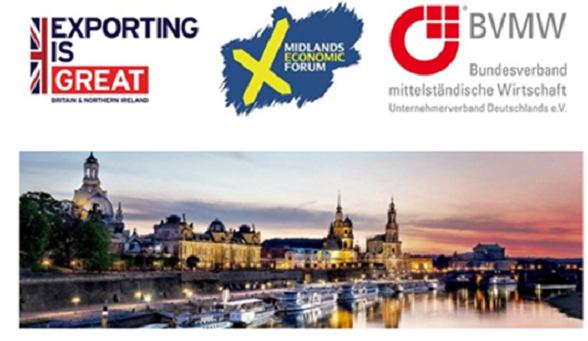 The Midlands Economic Forum aims to improve the understanding of the regional economy in a global context. 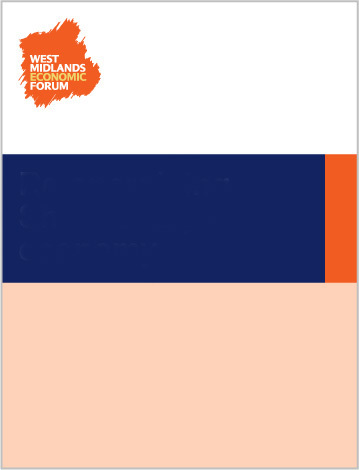 MEF produces a quarterly report in ‘Midlands Perspectives’, as well as several other key reports, including the ‘regional monitor’, whilst engaging with a broad range of experts. In the East Midlands, we work closely with an array of experts on regional economy, from policy makers to manufacturers, economists and academics. 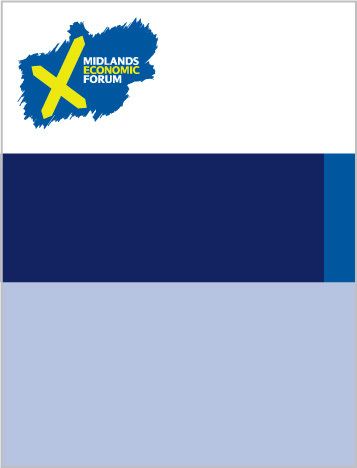 Through this, we look at the economic impact, contribution and potential of the entire Midlands region. 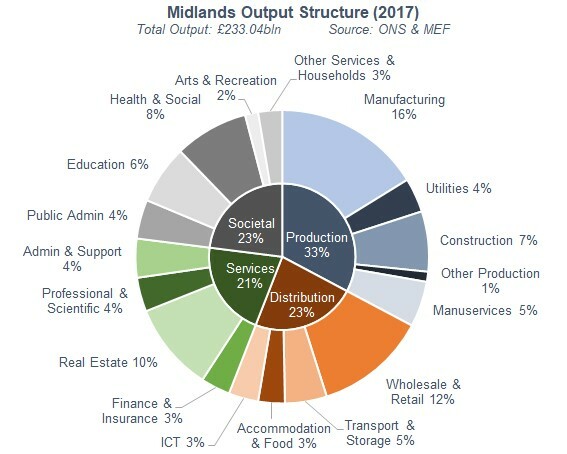 The Midlands has a much larger manufacturing sector than the UK overall, as well as a large distribution sector due to its central geographic loaction. 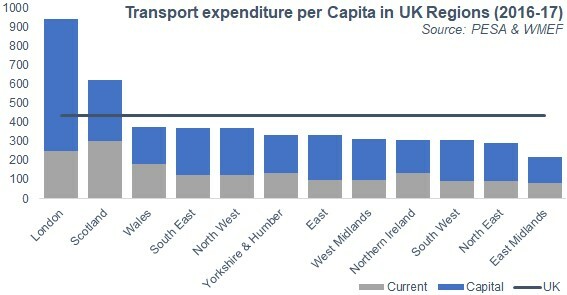 Transport spending per capita in the West Midlands was 33% of that in London, while the East Midlands has the lowest funding per capita in the UK at half the UK average and 23% of that in London. We produce a range of research on sectoral trends within the Midlands Economy - our most recent reports are shown here.